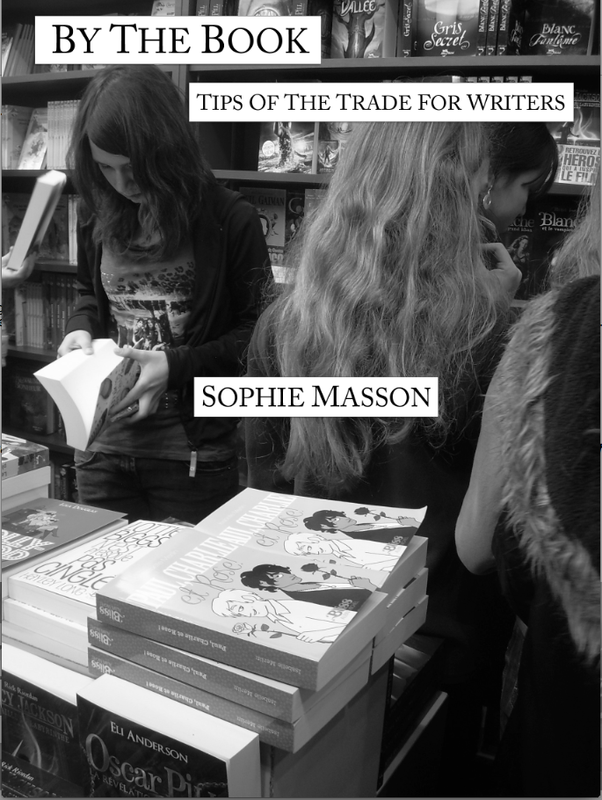 is Sophie Masson's new book of advice for writers of children's books. This well known author for young people shares her many years of experience in authorship, with practical and entertaining tips on the craft, business and inspirations for writing. For 15 years through to adult. Lots of food for thought here - congratulations Sophie! inspires older children and adults and teaches the skills to write calligraphically - elegantly, decoratively and flamboyantly - in a range of modern and traditional styles, suitable for every greeting card and scrapbooking purpose, as well as for other projects. Think this will be very popular and useful - congrats Peter! 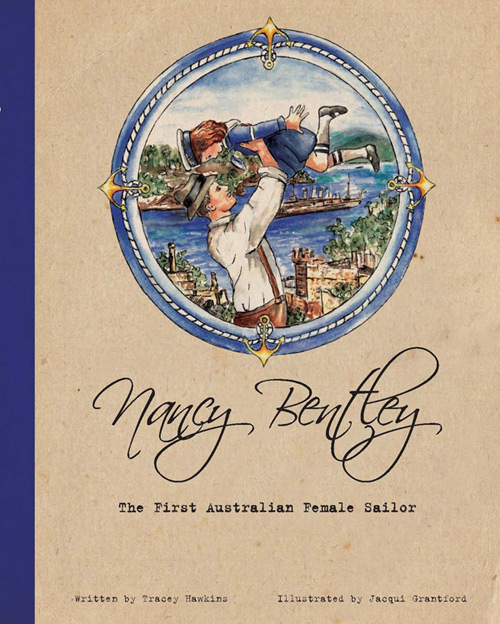 Nancy Bentley is the heartwarming true tale of a 6 year old who was bitten by a snake at Port Arthur in 1920. There was no doctor and her father had to row her out to a naval vessel in the bay for treatment. No women allowed on board in those days, so she had to be inducted into the Royal Australian Navy. The rest is history! A winner - congratulations Tracey! published by Windy Hollow Books, isbn 9781922081032. Warriors tells the confronting and historically important story of the creation of the famous Terracotta Warriors of China, and their unbelievable chance discovery by famers some 2000 years later.